Our company is a renowned Imperial Pink Granite Slabs Manufacturer and Supplier based in Gujarat. Well designed in compliance with the set industry standards, our Imperial Pink Granite Slabs come in numerous specifications to make selection. They are well known for enhancing the look of the place where used owing to their exotic texture and glossy finish. Also, Imperial Pink Granite Slabs are resistant to scratch and stains. 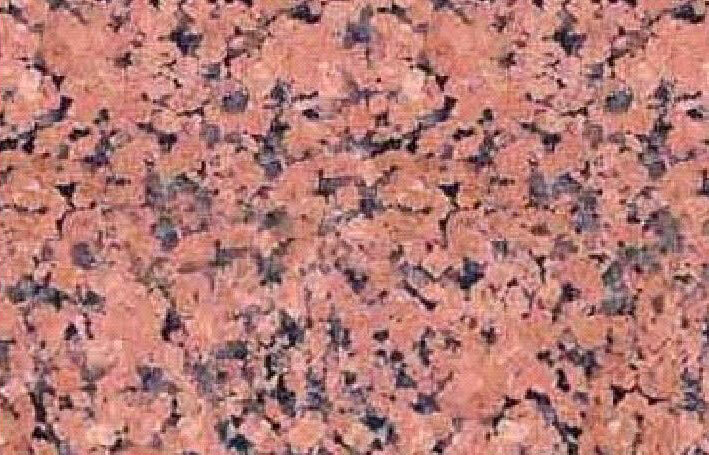 Further, Imperial Pink Granite Slabs are used for decorating interiors and exteriors of homes and other buildings.